Diabetes Educators provide support for people with diabetes and help them to live a normal, active lifestyle, reducing their risks of developing long term diabetes complications. Patients develop skills to keep their blood sugars within normal range, managing their diabetes through blood sugar monitoring, medication and lifestyle improvements such as daily physical activity and good nutrition. 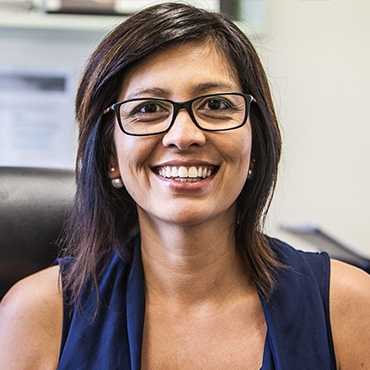 Deb Singh is our on-site Diabetes Educator, offering sessions at our Robina Town Centre practice. With over 20 years experience in nursing, she is passionate in her aim to help improve the lives of people currently diagnosed with Diabetes. She also assists families and carers along with those at risk of developing diabetes in the future. Deb shares the knowledge, skills, motivation and confidence needed to manage diabetes and make informed decisions about diabetes care and treatment. Deb’s expert knowledge means diabetes patients can be equipped with the skills, motivation and confidence needed to better manage their diabetes and lead an active lifestyle.